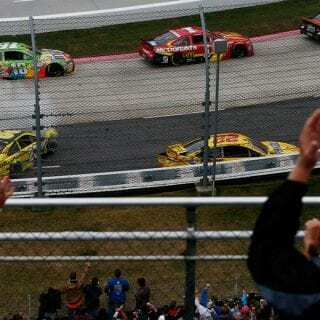 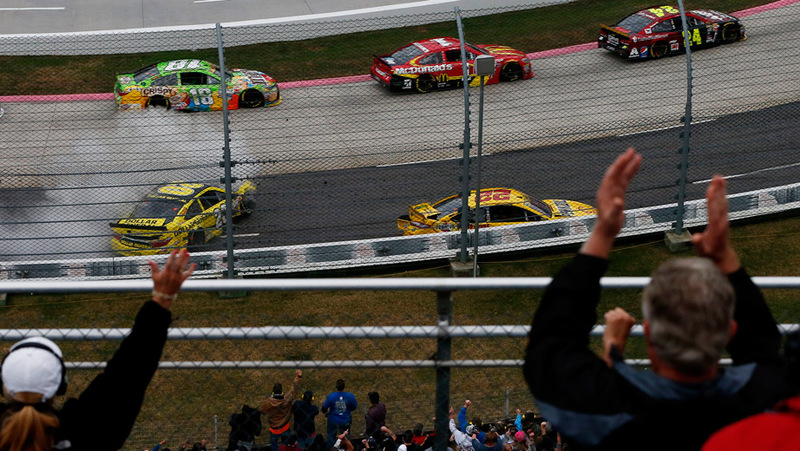 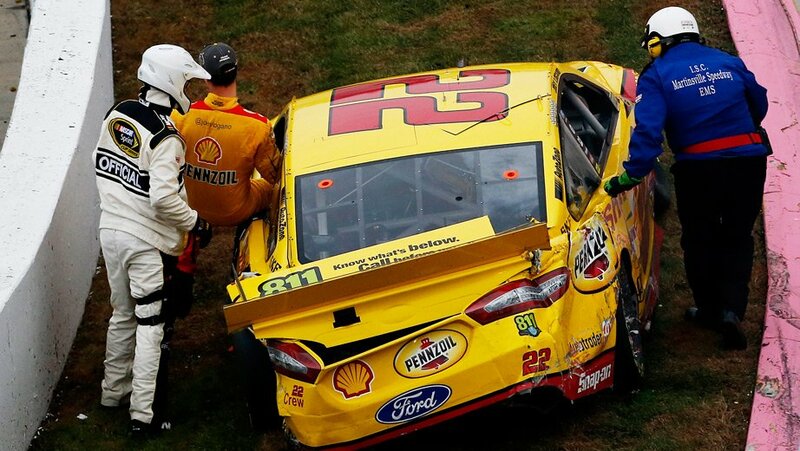 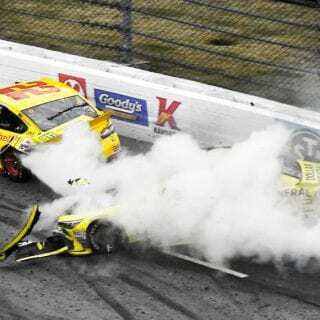 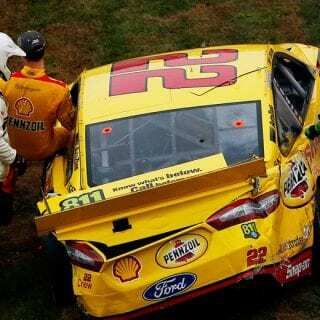 The Joey Logano vs Matt Kenseth battle came to blows at Martinsville Speedway. 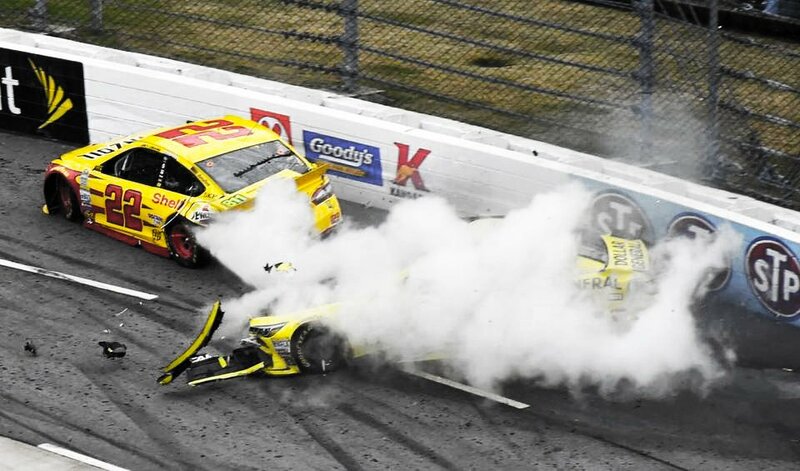 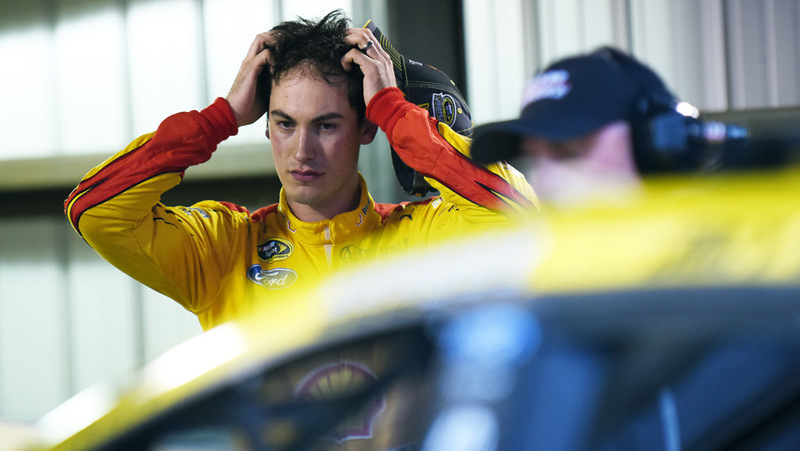 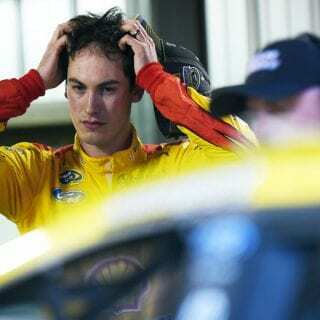 Watch the Joey Logano and Matt Kenseth crash video below. 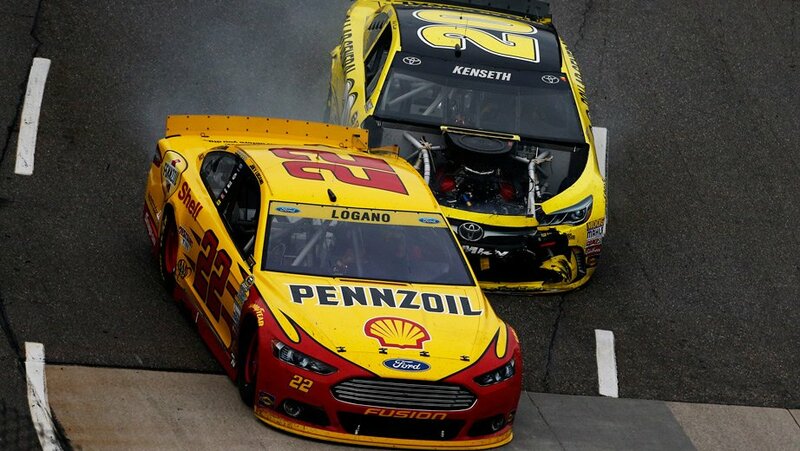 Kenseth who was multiple laps down took out leader Joey Logano with under 50 laps to go, of 500 at Martinsville.